Rohit Shetty’s Simmba, featuring Ranveer Singh in the titular role, is now the third highest-grossing Hindi film of 2018 behind only Sanju (Rs 342.53 crore) and Padmaavat (Rs 302.15 crore). The masala action potboiler, on its second Saturday, added Rs 13.32 crore more to its kitty. Its total collection, after a 9-day run at the box-office, stands at 173.15 crore. 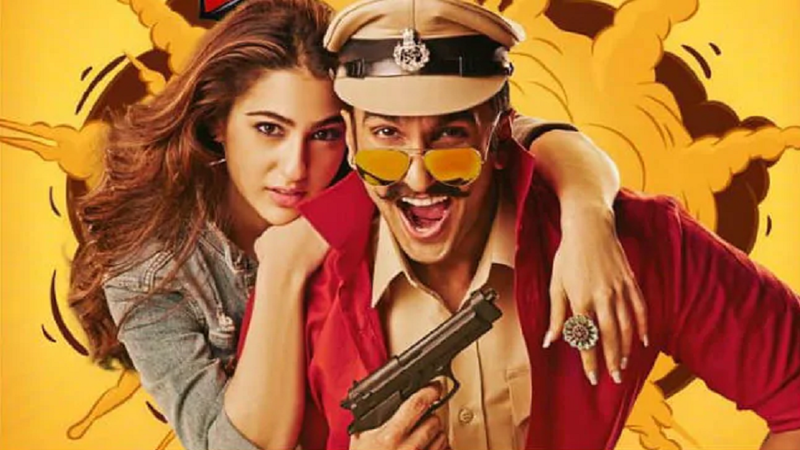 With this, Simmba has left behind Race 3 (Rs 166.40 crore) and Baaghi 2 (Rs 164.38 crore) in the box-office race of 2018. Going by the current trend, Simmba, in all likelihood, will surpass the lifetime collection of Bajirao Mastani (Rs 184.20 crore) on Sunday. By the end of its second week, the film will most probably enter the Rs 200 crore-club thereby becoming Ranveer’s second film after Padmaavat to gain entry into the coveted club. 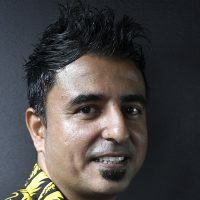 Trade analyst Taran Adarsh, who has been following the business of Simmba, shared its latest box-office figures on his Twitter account on Sunday.